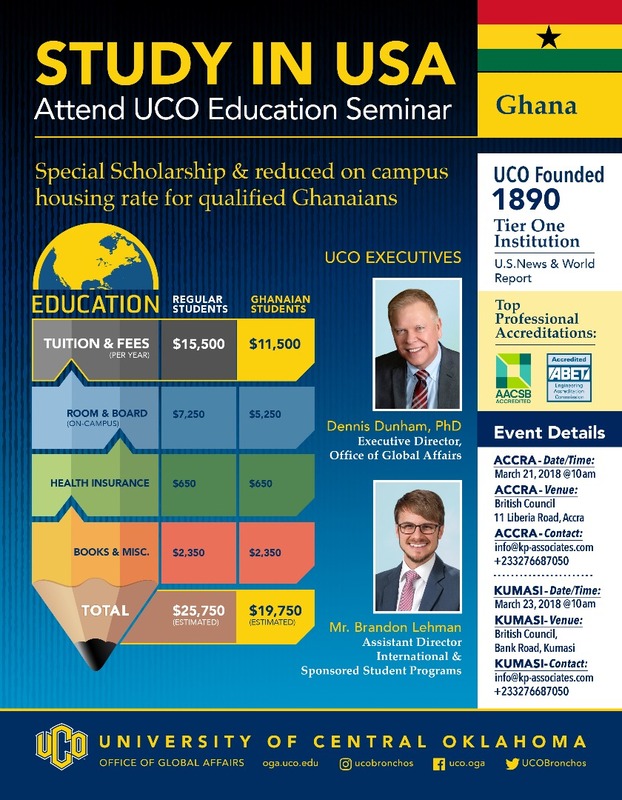 One of the leading universities in the United States of America, University of Oklahoma (UCO), will hold two seminars in Accra and Kumasi on March 21st and 23rd respectively. 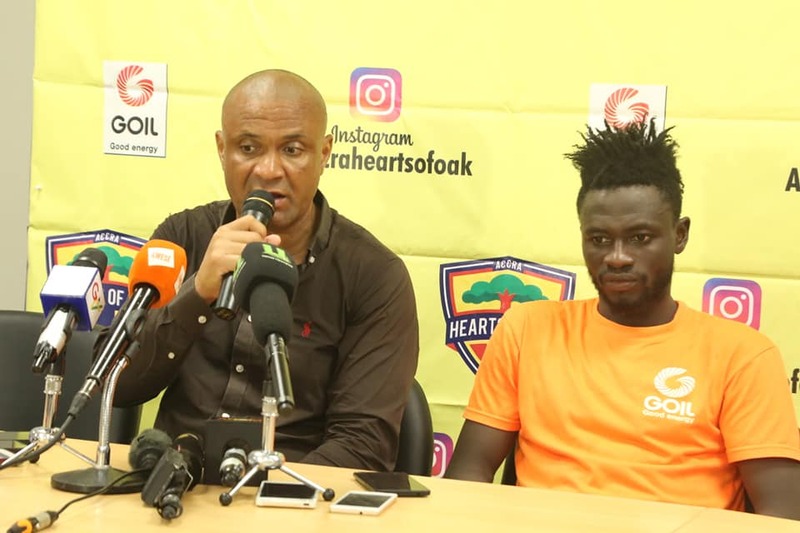 Officials from the institution will be visiting Ghana from March 19 ahead of the two events, which they have dubbed ‘Study in USA’. Admission to the event is free, and is expected to attract hundreds of people, who are willing to make informed postgraduate and masters’ decisions. UCO is well respected, offering 140 undergraduate degrees, which run for a period of four years as well as some 60 graduate degrees. The graduate degree programs run for a period of one and a half or two years. Both events will take place at the British Council offices in the respective regions at 10am. As part of the seminar, officials would conduct interviews for prospective candidates and offer on-the-spot admissions to qualified students. Prospective Ghanaian students are to benefit from a discount of up to $5,000 off their tuition fee per year, officials say.